Managed Mobility Services (or MMS) is a term used to describe the process management needed for a company to acquire, provision, and support smartphones, tablets, and other mobile devices. As mobile technologies are changing human behaviors and becoming increasingly ingrained in business, it’s more important than ever for enterprises to streamline mobility management processes and leverage industry expertise to drive strategic decisions. According to a 2016 Gartner study, “Mobility has moved beyond devices and is now inextricably linked with business innovation.” Parallel to Gartner’s findings, we also see that when companies embrace mobility as not just a necessity, but a competitive advantage, they reap exponential rewards. Why is Managed Mobility Services a Game Changer? However, strong managed mobility services from a trusted partner allow clients to experience a best-in-class mobility environment while utilizing their valuable internal IT talent for business impacting initiatives that drive growth. This equals lower overall total cost, competitively managed mobility ecosystem, and happy employees experiencing top-notch support. 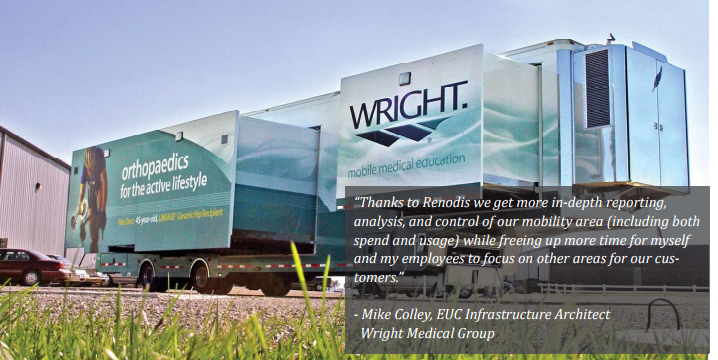 Learn about how Wright Medical decreased spend, improved reporting, and enhanced end user support with Renodis Managed Mobility Services. http://www.renodis.com/wp-content/uploads/2018/01/mobility.jpeg 4004 6000 Colleen Kranz http://www.renodis.com/wp-content/uploads/2017/04/Renodis-new.jpg Colleen Kranz2018-01-17 12:15:142018-01-19 10:27:39Managed Mobility Services: How Does it Become a Game Changer for IT Depts? Mobile technologies are becoming increasingly ingrained in business – and changing human behaviors. However, mobility-lagging organizations will see negative impacts according to Gartner, Inc., including losing skilled workforce, lower productivity, and reduced satisfaction among customers and business partners. Enterprise Mobility Management, or EMM, is the latest acronym in the cornucopia of buzz words floating around the telecom space today. Without question, mobility has not only enhanced employee productivity and accessibility, it has fundamentally altered enterprise communication structures around the globe. With so many employees accessing and manipulating corporate data from virtually any location on earth, the usual cell phone or laptop policies of the past simply cannot begin to reign in the issues and concerns surrounding enterprise mobility today. According to the 2012 Wikipedia official definition, EMM is the set of people, processes, and technologies focused on managing the increasing array of mobile devices, wireless networks, and related services to enable the broad use of mobile computing in business. In other words, EMM provides the holistic guiding principle that enables cohesion between device management (MDM), application, and network management across platforms. 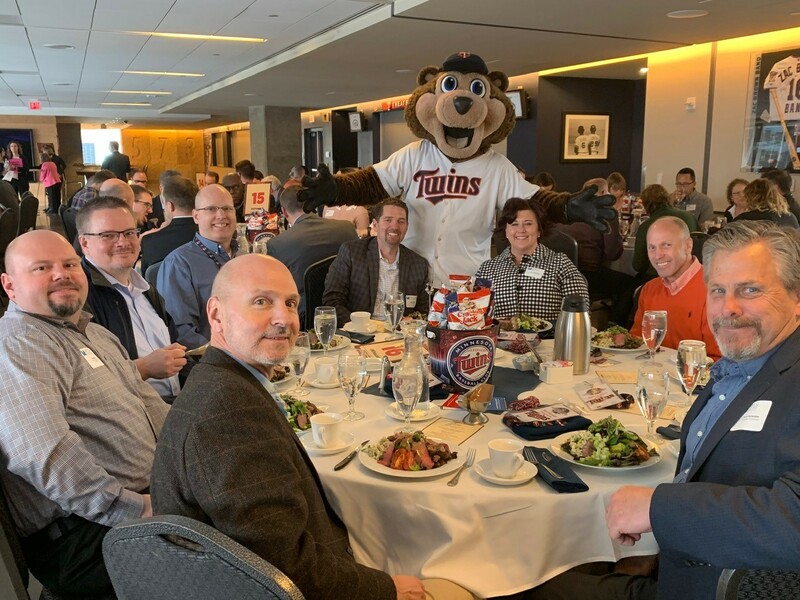 It’s become so important because of the ubiquity of employee-owned devices used in the corporate setting, and because the same employees come to expect IT support when something goes wrong. It can become confusing when dealing with EMM’s components, such as MDM, to construct an effective mobility policy and to truly understand enterprise mobility management benefits. Mobile device management deals with configuring the mobile device and making sure that the IT policies that have been set up remain intact. MDM also assures continual monitoring to ensure the overall status and health of the device. Based on research by Philippe Winthrop of theemf.org, mobile application management is the strategy and process around developing/procuring, securing, deploying, accessing, configuring, updating and removing (business) applications from mobile devices used by the employees. BYOD policies bring about corporate risk, forcing careful scrutiny of employee contracts and control of company data and information. Telecom Expense Management (TEM) will help control and manage the overall costs of mobile voice and data communications. TEM will also help optimize invoice accuracy, equipment cost, and carrier contract negotiations. Effectively managing enterprise mobility requires a focus on support of the organization with a help desk infrastructure. There is a significant responsibility by a help desk which effects the entire business in a number of areas. A help desk should include activities such as carrier order processing, add/remove features and plans, live agent level 1 & 2 device support, upgrade eligibility tracking and processing, warranty repair and replacement, accessory acquisition, carrier porting, corporate/individual transfer of liability, carrier escalation management, seasonal suspension/reactivation and device recycling. Carefully constructed, strictly enforced security policies integrated across all core components of EMM are the overall key to the success or failure of an enterprise’s mobility policy. EMM’s overall purpose is to manage risk on behalf of both the corporation and the employee; thereby maximizing productivity while mitigating threat. For more information on mobile security policies, ask one of the Renodis experts in this area. Effective EMM can provide quantifiable business value to organizations that manage their mobile infrastructure to secure, compliant, and performance-optimized policies. The ultimate goal of any EMM policy and the complexities of its components is strategic risk management. Addressing the component of an EMM strategy will bring your enterprise closer to telecom happiness, a state of complete telecom well-being.